Downloading music album is never been this good. My favorite hang out during weekends is Gloria Jeans Cafe in SM Megamall, free WiFi and the atmosphere is really cool and nice. Anyway, I have downloaded the following albums and they are all great! 1. 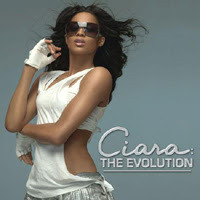 Ciara - The Evolution : 18 songs with collaborations with 50 Cent and Chamillionaire. Mixture of dance and r&b songs. 2. 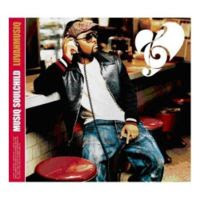 Musiq Soulchild - Luvanmusiq : 12 songs and all were really cool songs! Love the Soul/R&B aspect of this album. 3. Fergie - The Dutchess : 16 songs with collaborations with Will.I.Am., Ludacris, Rita Marley, The I-Threes and of course Black Eyed Peas. 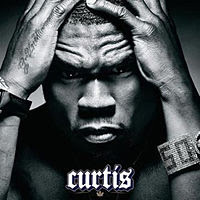 This album contains 3 #1 hits. 4. 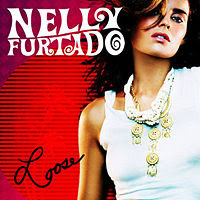 Nelly Furtado - Loose : 15 songs with collaborations with Attitude, Timbaland and Juanes. It's genre is I think a collaboration of Pop, R&B and Dance but nevertheless, really cool album. 5. 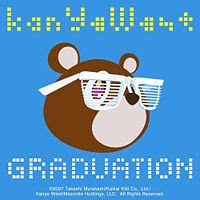 Kanye West - Graduation : There is a total of 15 songs and all were coll Rap/Hip Hop songs! It's nice hearing his songs again. 6. Tamia - Between Friends : 12 songs and it is also an album full of Soul/R&B songs. The ballad capability of Tamia is still there and a beat of the usual cool music. 7. Fantasia - Fantasia : Totally a cool album! Love this album. Her single 'When I See U' was #1 in R&B Chart for almost 2 months I think. The other songs were also groovy and definitely the R&B product of American Idol.